Many property owners have recently taken interest in the trend of geothermal heating systems. It’s a technology that works similarly to traditional home heat pumps but depends on temperature differences deep underground rather than in the outside air. 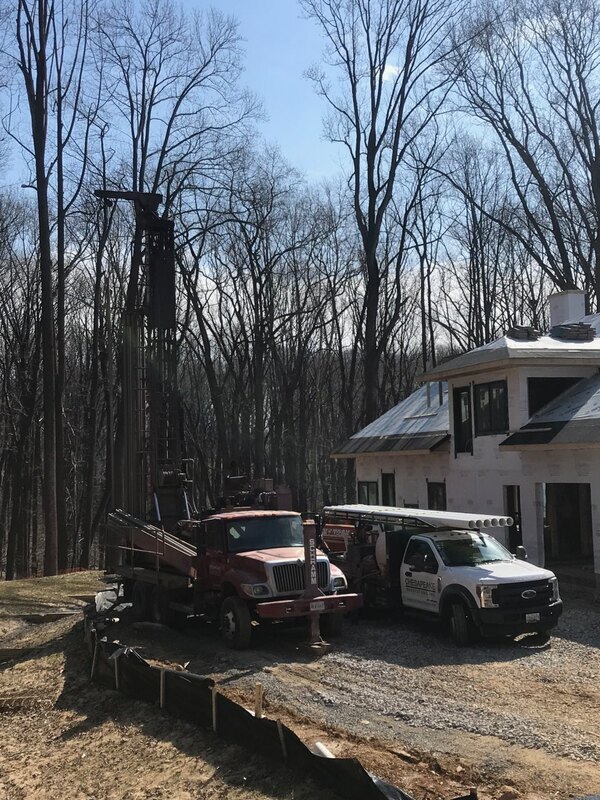 By drawing stored solar energy from the earth, geothermal systems are able to provide indoor comfort with noticeable savings and better efficiency. •	Elemental protection: Geothermal units are situated within the property, avoiding the need for outdoor air conditioning compressors that are generally exposed to harsh elements. •	Constant performance: This technology remains active at all times; common HVAC systems usually cycle on and off in an attempt to regulate indoor temperatures. •	Greater consistency: Typical HVAC systems can deliver temperature fluctuations, or allow the formation of unwanted hot or cold spots. There are notable advantages offered by geothermal energy in terms of performance. For starters, they’re expected to function for up to 25 years—considerably longer than the approximate 10-year lifespan of common HVAC systems. Maintenance is often as minor as a simple filter change every 12 months. These systems rely exclusively on a renewable energy source and thus are often subject to tax credits that can save you money on installation. Monthly operating costs are generally much lower than older-fashioned technologies and tend to remain more consistent over the long haul. It all makes sense, then, that the Environmental Protection Agency has designated geothermal heating as an ideal green-friendly HVAC alternative. When you’re ready to make the switch to a cleaner, more affordable method of heating your property, Chesapeake Geosystems is ready to deliver results. Their experience and reputation are well established, with over 30 years serving the greater Maryland and Washington, D.C. areas. Reach out today by calling 410-489-1712 or sending an email to and get started on a more comfortable, energy-efficient home for your family.